Filling an industry void, OAK+ASH products are designed by professional painters who require time saving, high quality products. 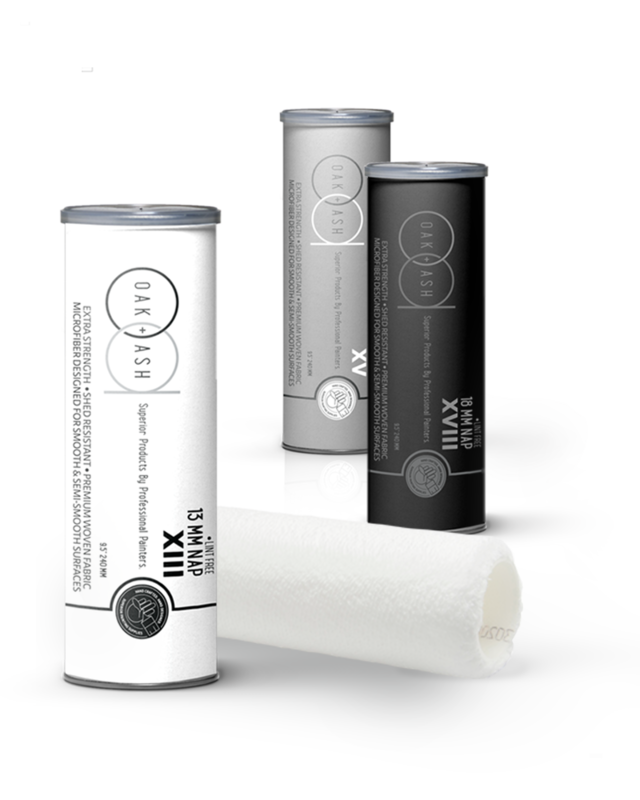 Currently, industry leading products claim to be “lint-free” and “shed resistant” while painters are still having to tape rollers before they use them to remove excess fibres. OAK+ASH holds up to its claims and require no pre-work maintenance. As professional painters, overhead and product costs need to be kept low in order to manage a successful business. OAK+ASH offers affordability with exceptional quality.